Two books I hope you will enjoy. This is another of the author’s beloved, sensitive contrasts between a young person adrift and an eccentric, older character. The story is set around and about the winter holidays in a northern Midwestern city. When, on a cold, snowy, December night, the world of a wise and generous old man collides with that of a bright, fifteen year old runaway boy, wonderful changes begin taking place. It restores their faith – the old man in youth and the life he has lived; the boy in himself and his future. Good conversations abound. It is an entertaining and meaningful read for young adults and adults. 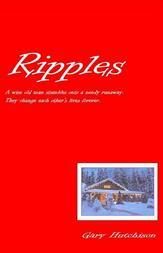 TG 10 THROUGH ADULT RIPPLES: This is another of the author’s beloved, sensitive contrasts between a young person adrift and an eccentric, older character. The story is set around and about the winter holidays in a northern Midwestern city. When, on a cold, snowy, December night, the world of a wise and generous old man collides with that of a bright, fifteen year old runaway boy, wonderful changes begin taking place. It restores their faith – the old man in youth and the life he has lived; the boy in himself and his future. Good conversations abound. It is an entertaining and meaningful read for young adults and adults (12 and older). This book includes fourteen stories, which proclaim the power of love. Helping others feel good is often the most powerful demonstration of love one has available. These stories represent what the author calls ‘Feel Good’ pieces. ​Traditionally, the period of the winter holidays is a Season of Love – a time we reflect on how the world is better because of the power of love. 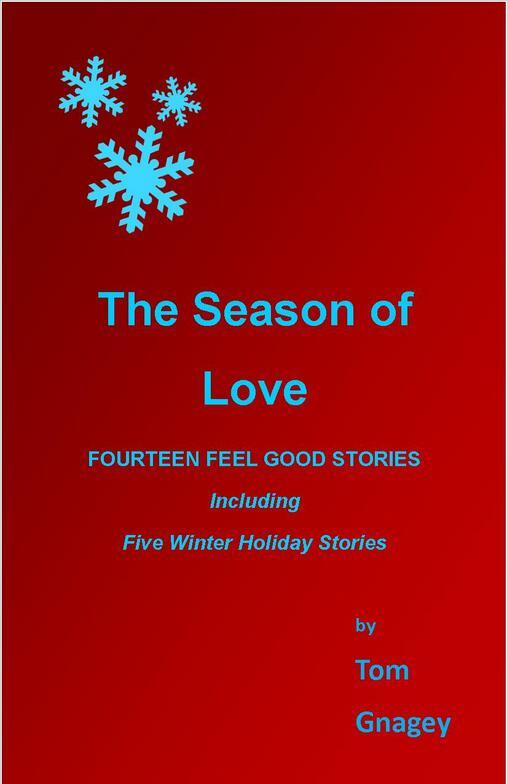 Included are five holiday stories – originally the author’s Holiday Cards from the past several years. The other nine stories also fulfill the mission of defining and illustrating love. Many include children paired with old folks – a natural setting for love to blossom. 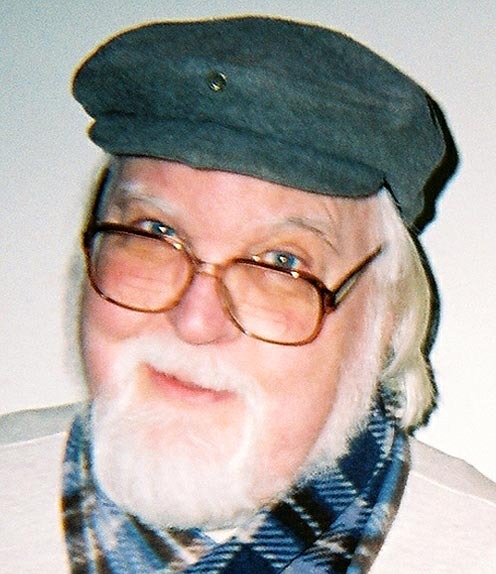 All My Books Are Now Available as FREE PDF Downloads from this site to your computer or other device. Click on BOOKS above. ENJOY !